The hat is, without doubt, the most fetching accesory in the summer. 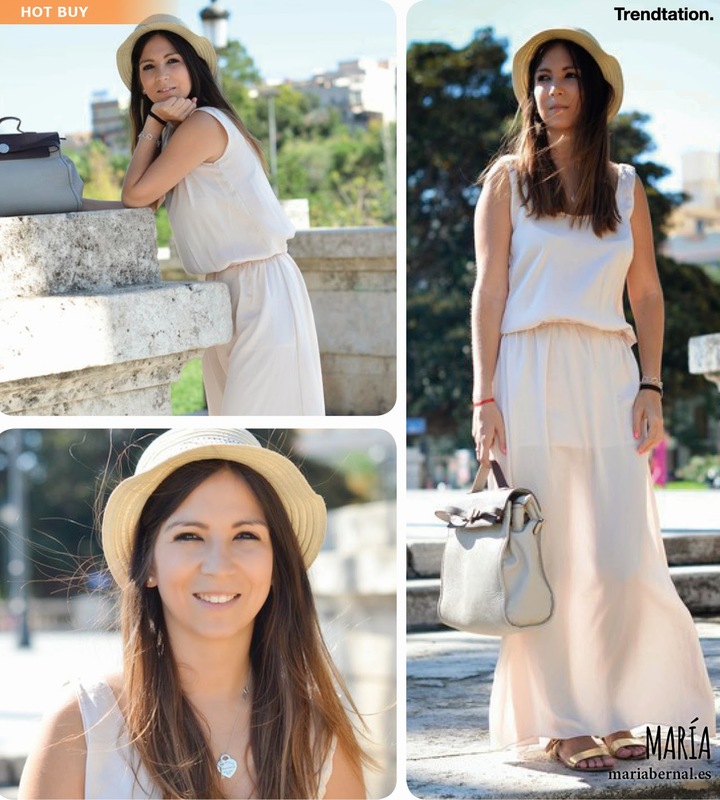 Pamela, canotier, fedora, floppy...There are foral tastes and colors. Its versatility and unusualability to suit any occasion and style, create a perfect harmony with the more urban outfits. 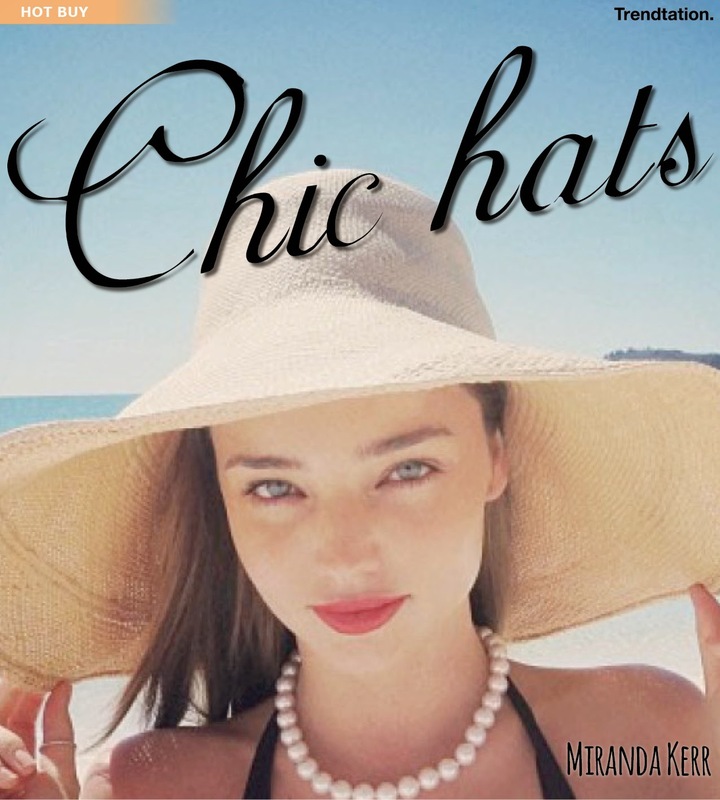 The trendsetters like Miranda Kerr and our Trendtation It girls have already been on the chict rend hats. Don´t be the last!